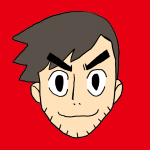 Zelda-clones are my second-favorite genre, right behind real Zelda titles. 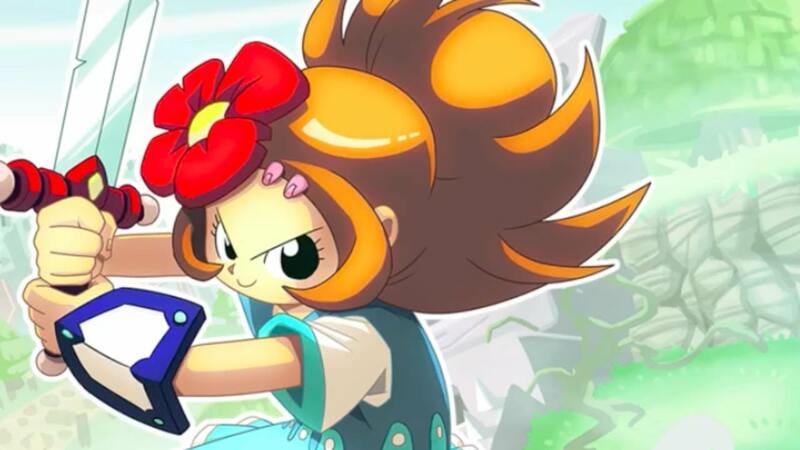 The Nintendo Switch has been getting a ton of awesome indie games, and among them are some fantastic Zelda-clones. Nintendo probably won’t be releasing a 2D Zelda on Switch anytime soon, but that’s fine — these Zelda-clones fill in that gap wonderfully. 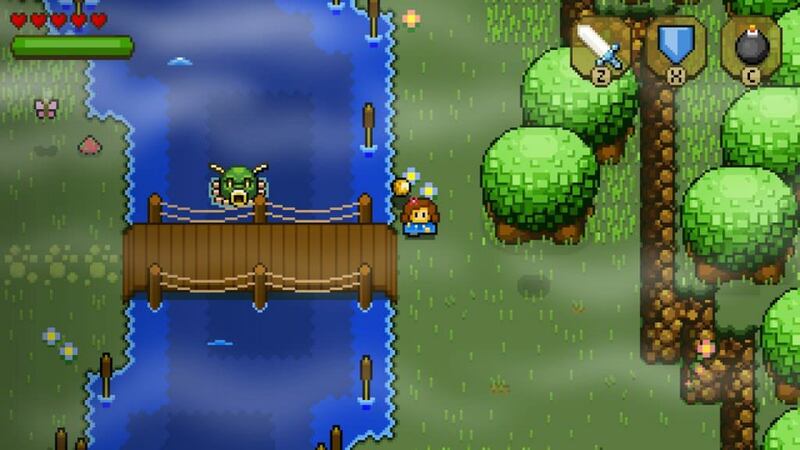 Oceanhorn isn’t quite the masterpiece that Elliot Quest is, but it’s still a fine Zelda-clone. 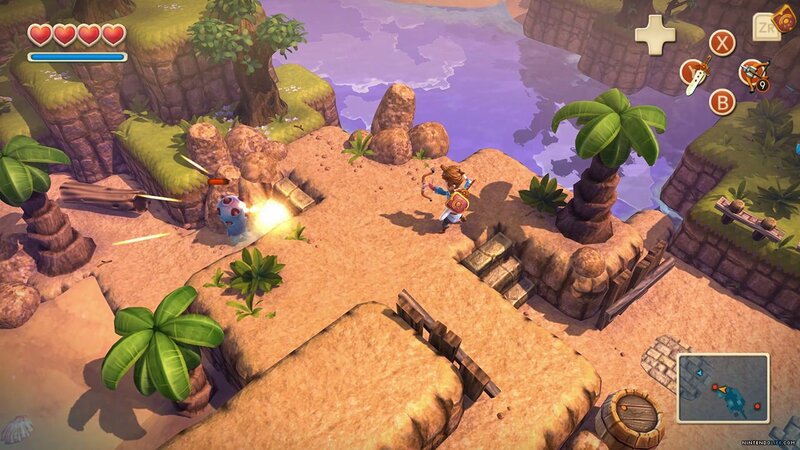 Oceanhorn takes its queues from Phantom Hourglass: there’s a vast ocean that you sail on-rails from island to island with a handful of dungeons and side-quests. 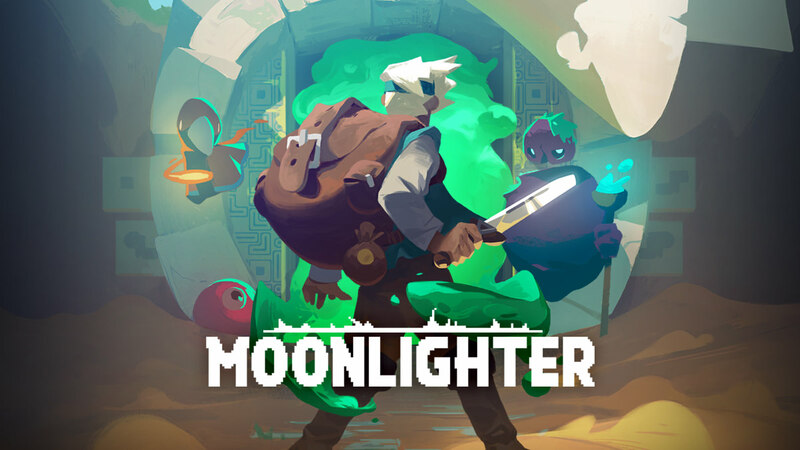 Moonlighter was announced for Nintendo Switch recently, and is the spitting image of The Minish Cap. 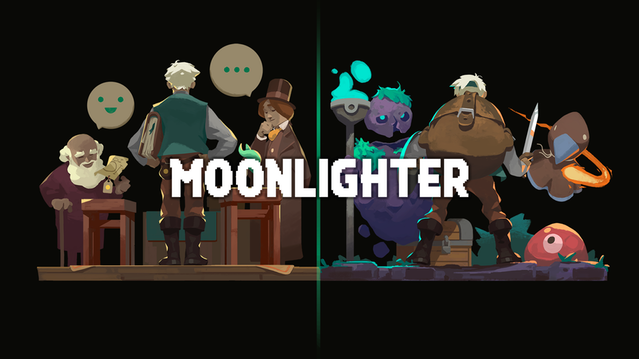 We don’t know a whole lot about Moonlighter yet other than what was shown off in its debut trailer. 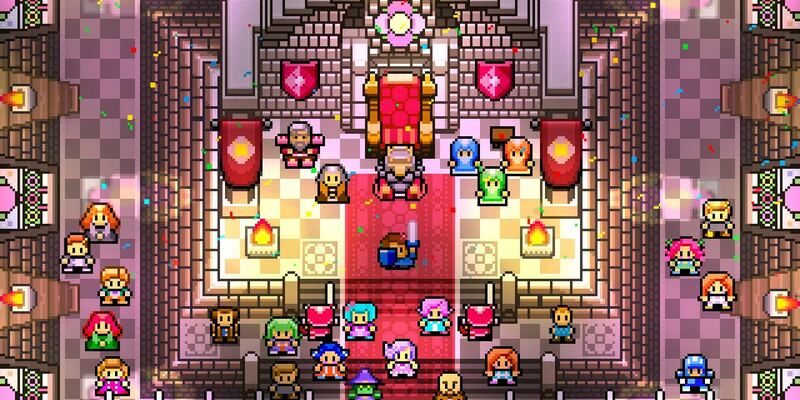 Blossom Tales: The Sleeping King is my most-anticipated Nintendo Switch game — I might be crazy, but I’m more excited for this Zelda-clone than I am for Super Mario Odyssey or DOOM. 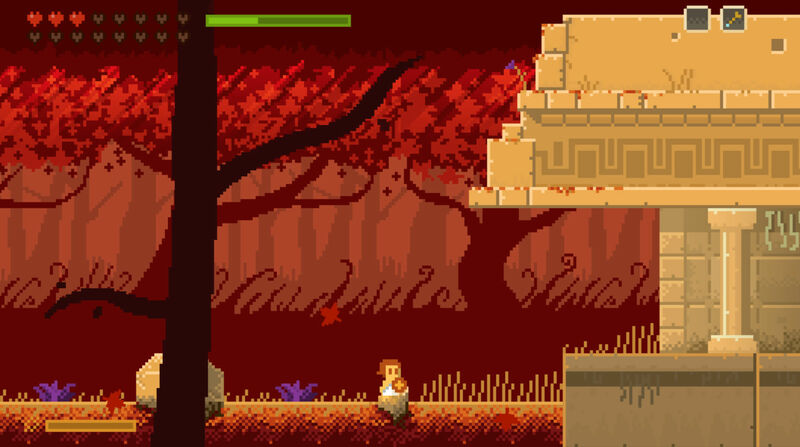 It looks and plays like a cross between A Link to the Past and the Oracle games for GameBoy. 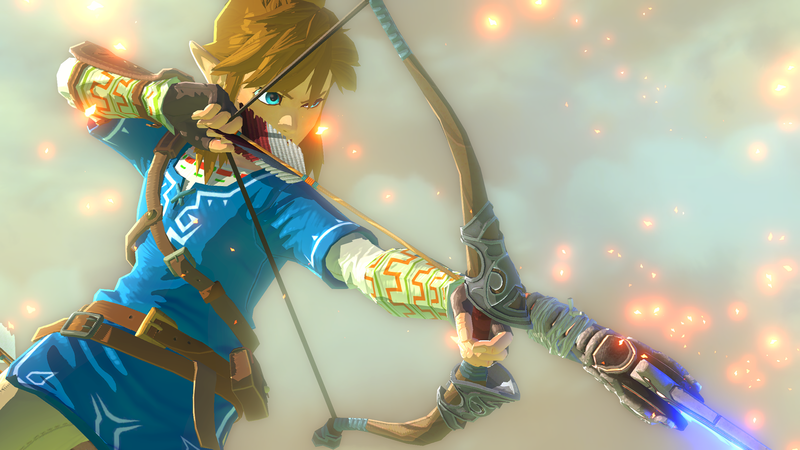 There’s something novel about playing Zelda-clones on a Nintendo console. Nintendo Switch is the perfect platform for these games, and I hope we keep getting more Zelda-clones to fill in the gaps before the next Legend of Zelda game releases.